While security cameras are a brilliant feat, some of them turn inefficient during the dark as they cannot capture every detail, especially colors. However, we are now offering a new technical improvement to security cameras that allows you to overcome this hurdle... Our new Dahua surveillance camera that uses Night Color Technology to produce saturated, full-color images in poorly lit surroundings. The Dahua Night Color Technology cameras come with a high-performance sensor, ISP, and an achromatic, large aperture lens (F1.0) to produce crisp, clear color images in low-light environments. Its light-sensitive technology allows the camera to remain in Color Mode and capture more available light to reproduce color images with superior detail and contrast in applications with at least one lux of ambient or artificial light. Jennifer Hackenburg, Sr. 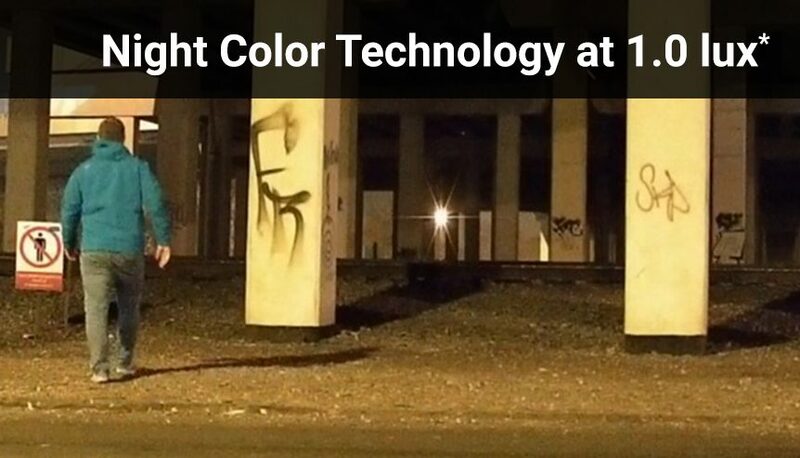 Product Manager at Dahua North America says, “Our two new Night Color Technology ePoE cameras are high-performing solutions made for low-light deployments.” Which is excellent as many low light scenarios require the ability to identify the color of clothing or the vehicle of offenders, and this new camera not only provides full color in very low-light, but it also requires no LEDs or IR cut filter, making the entire solution more cost-effective and power-saving. The Dahua Night Color Technology surveillance camera is currently available at just $270, with security system experts, Prep Security. You can give us a call at (636) 493-0514 to get the best deals on this camera and other security features for your home or business. We also offer infrared cameras that can see in complete darkness. These have a traditional lens used in surveillance cameras for multi-color “white-light” imaging. We are authorized dealers for security alarms, and we provide cabling, installation, and repair services for your security system. Prep Security offers a complete set of commercial and residential security system services in St. Charles, Missouri, so your business and family are always safe and secure. To learn more about our services, please click here. To get in touch with our security system experts, please click here.